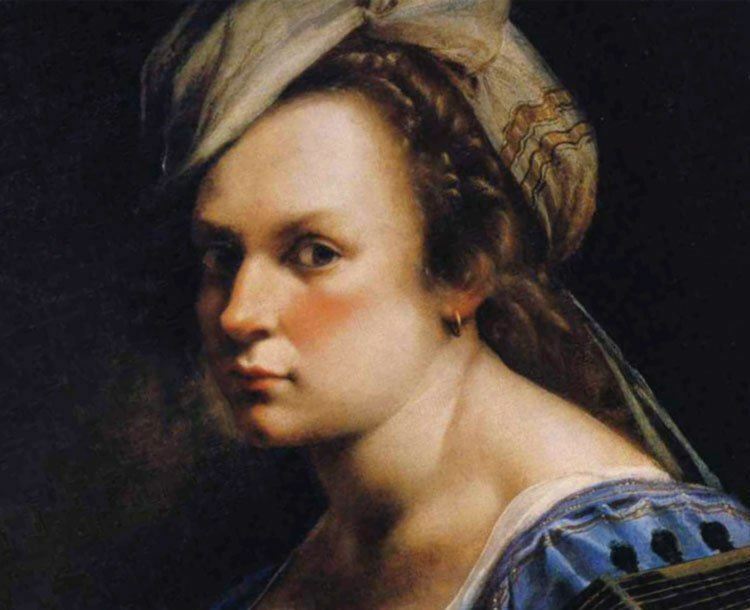 Artemisia was a female Baroque painter who is considered one of the most accomplished painters in the generation after Caravaggio. She specialized in portraying strong and suffering women. Artemisia’s works demonstrate her great skill in the overall use of color and her use of color in creating depth. “Susanna and the Elders” is one of her most famous works.